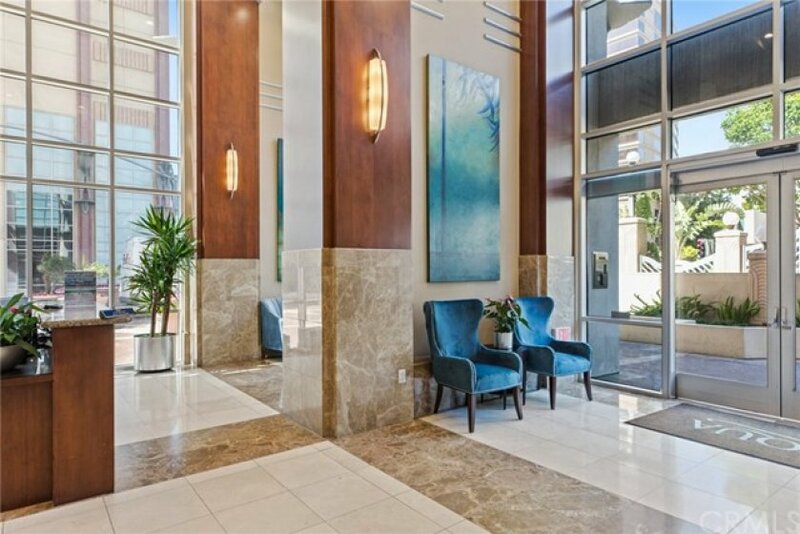 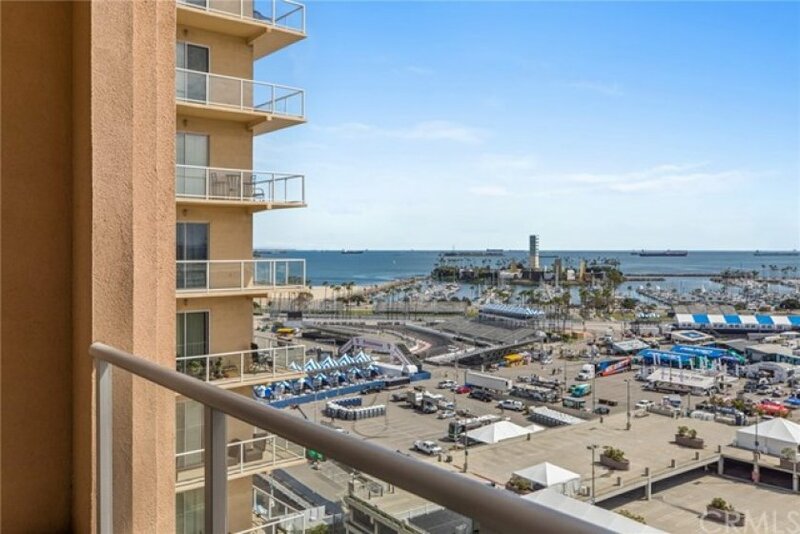 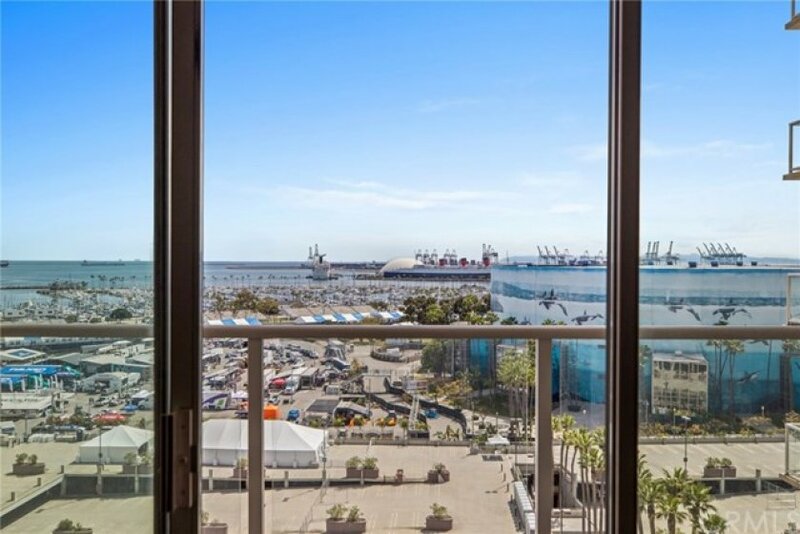 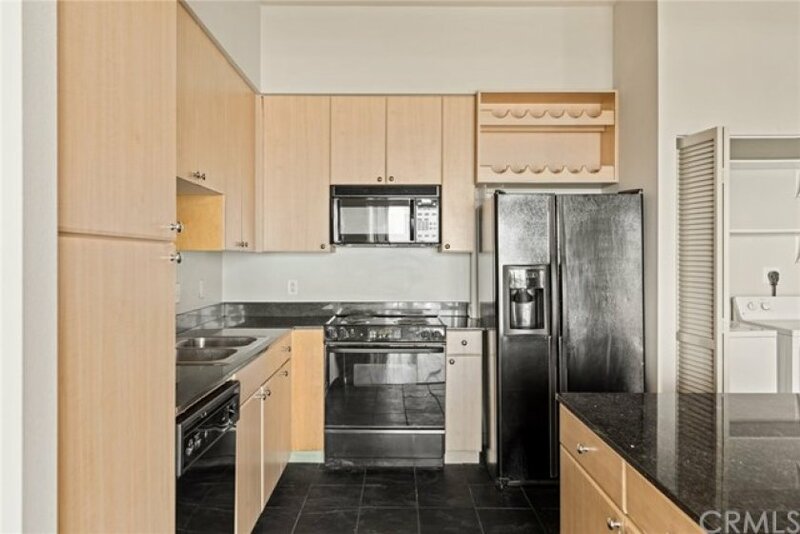 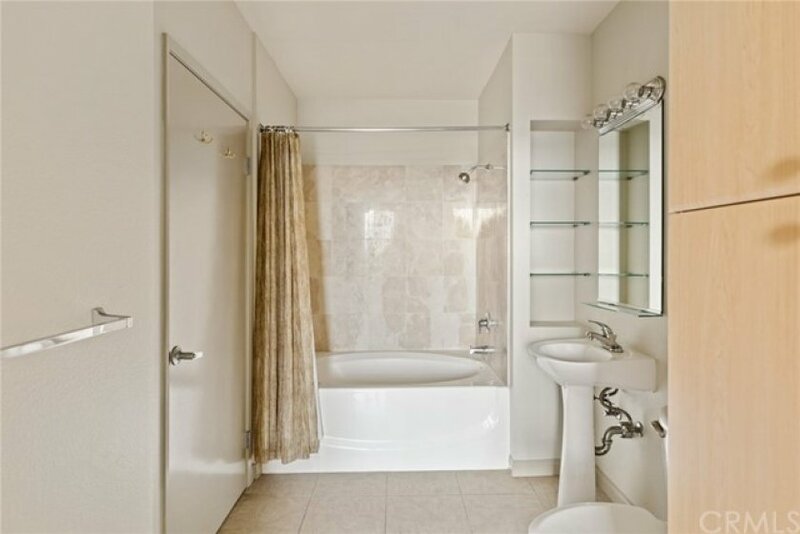 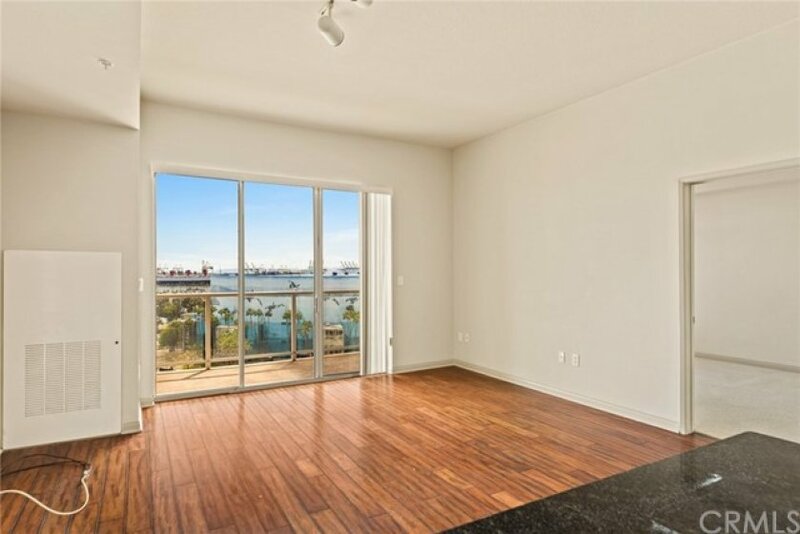 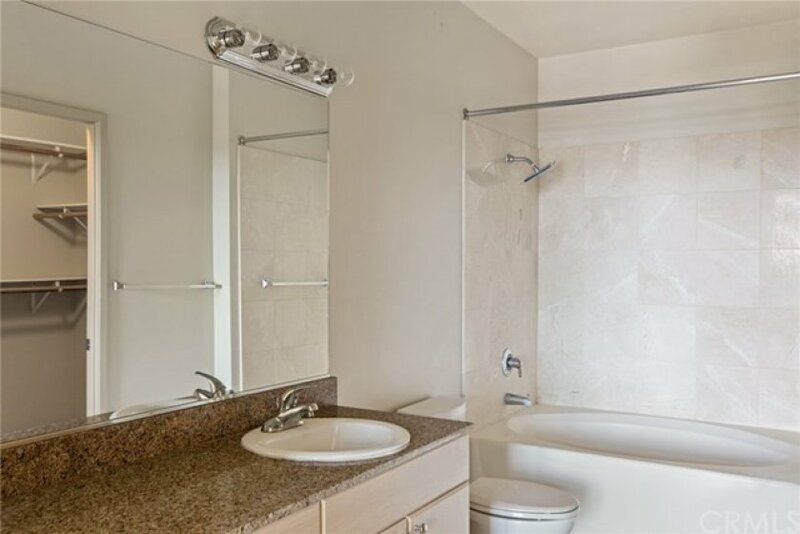 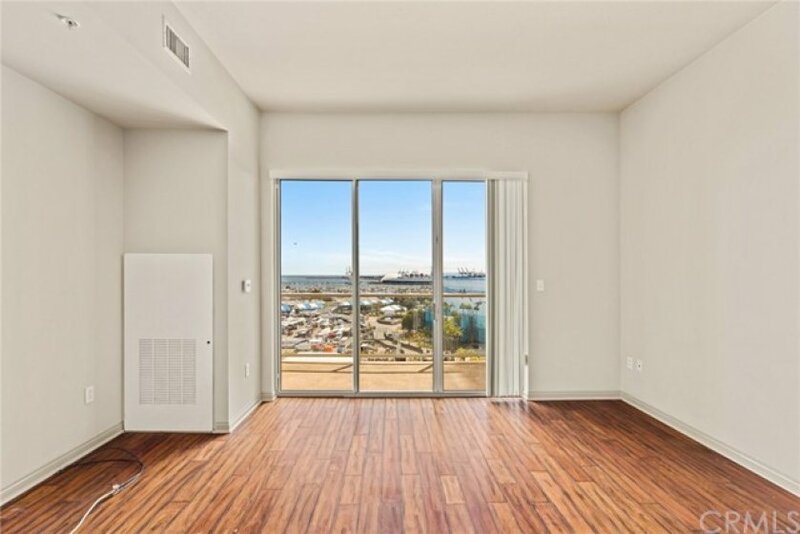 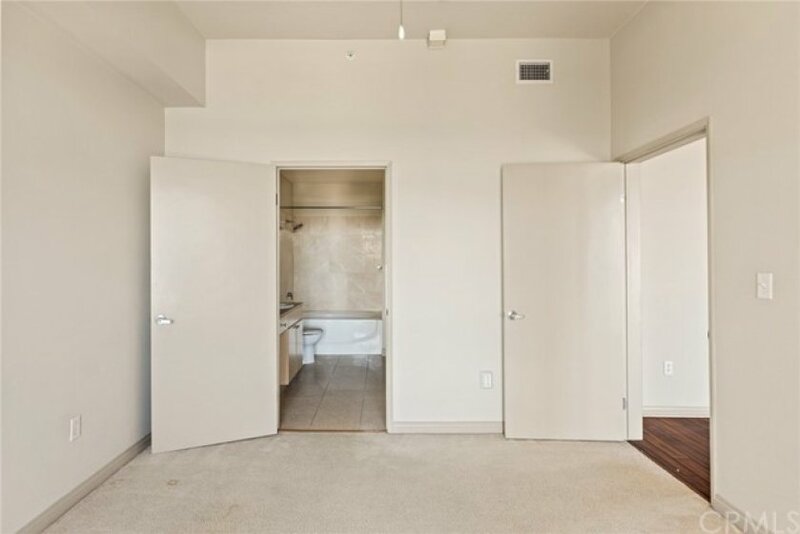 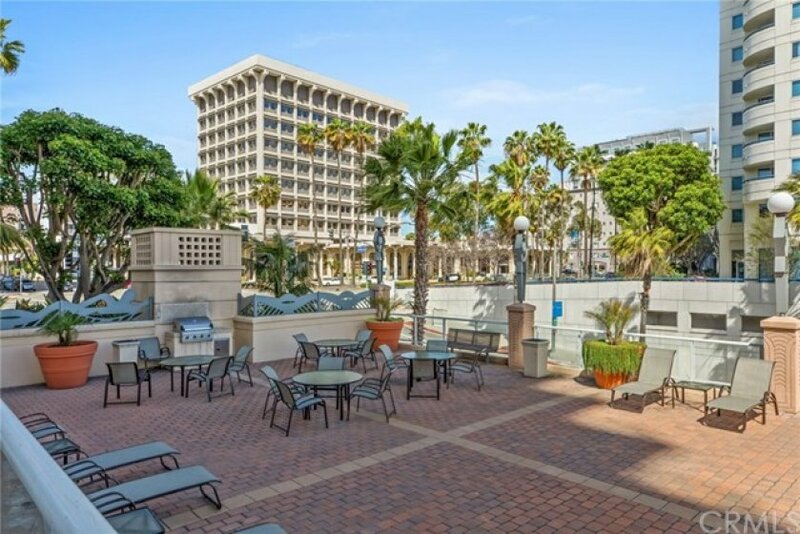 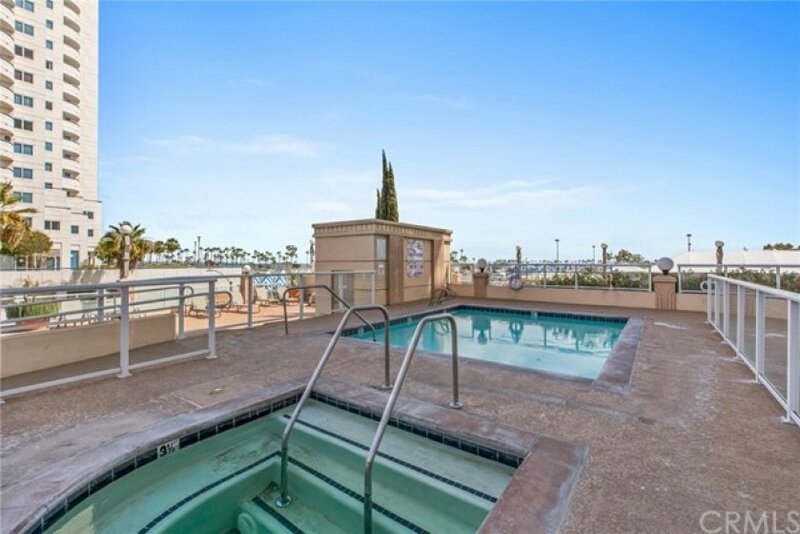 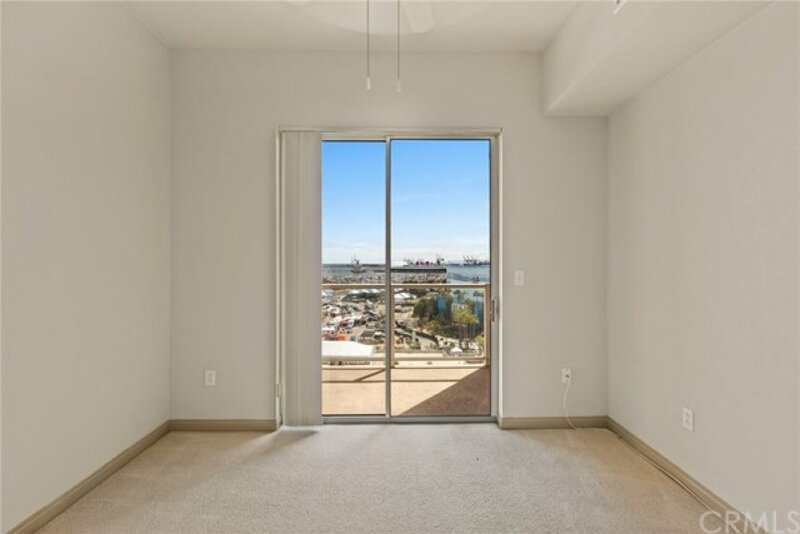 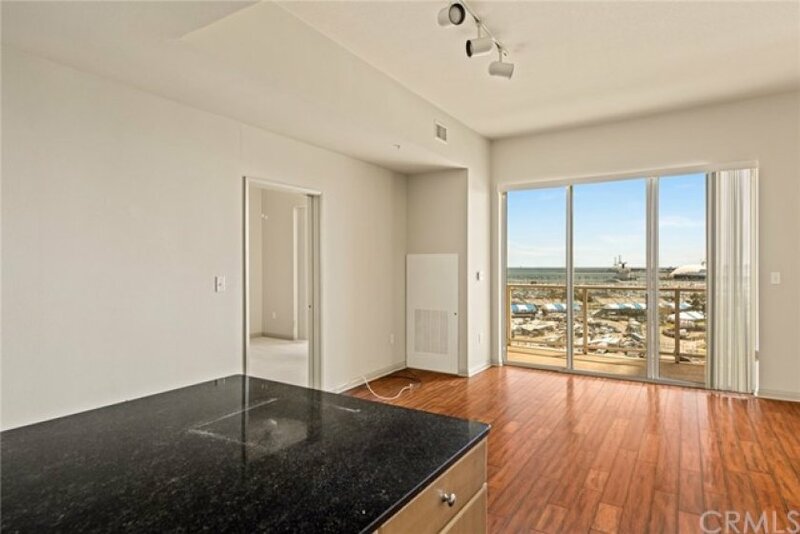 Gorgeous upgraded 2 bedroom/2 bath condominium overlooking The Queen Mary and Pacific Ocean!! 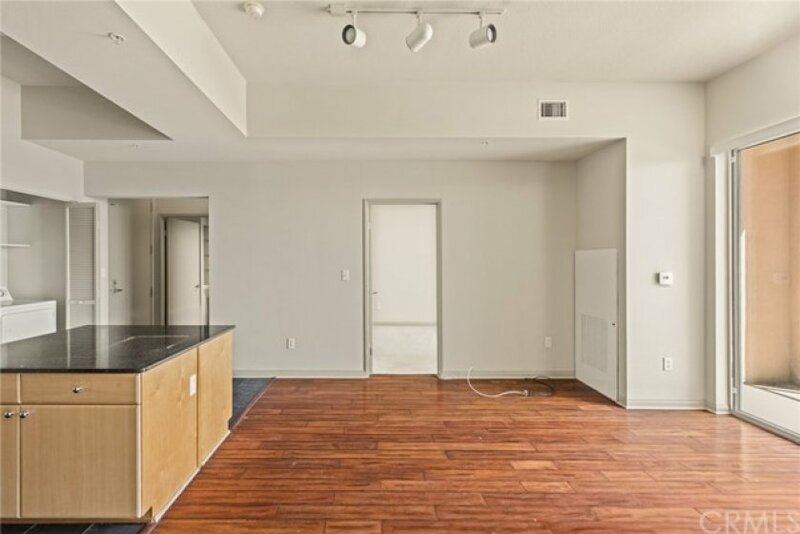 Hard wood floors and slate tile in the kitchen area. 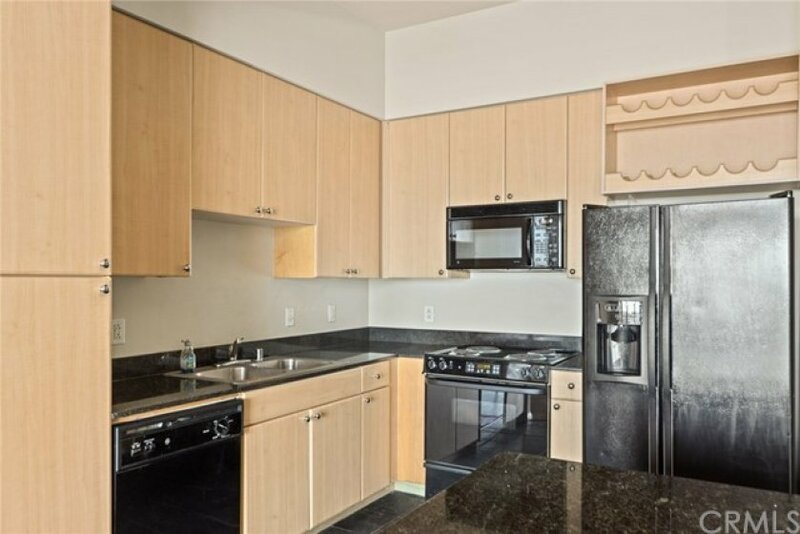 All appliances included in the unit. 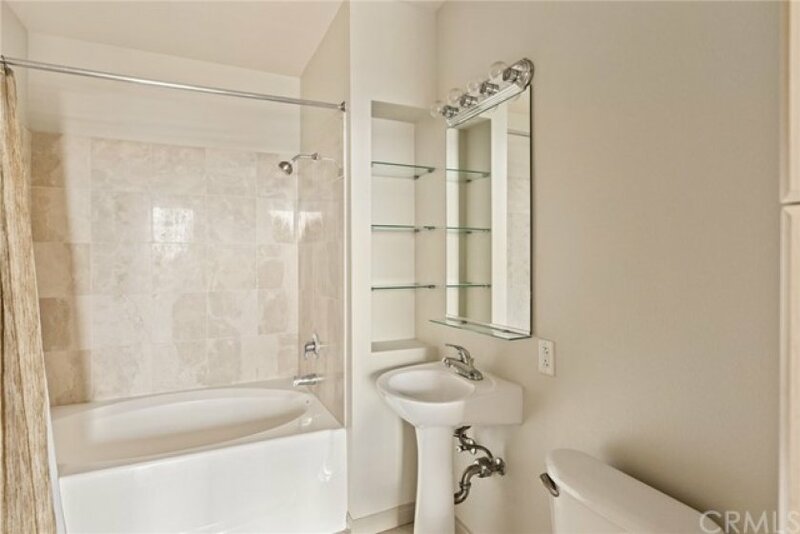 Two full sized master bedrooms with full private bathrooms & walk-in closets. 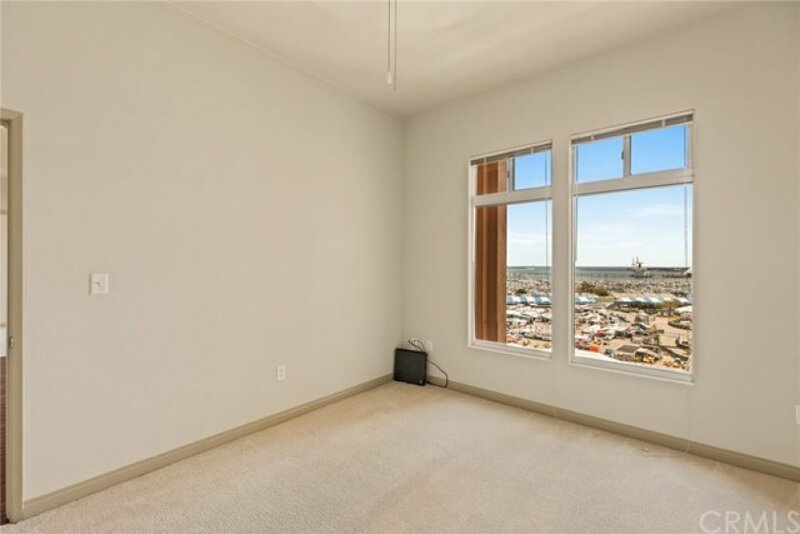 Full comfort with Central AC & Heating. 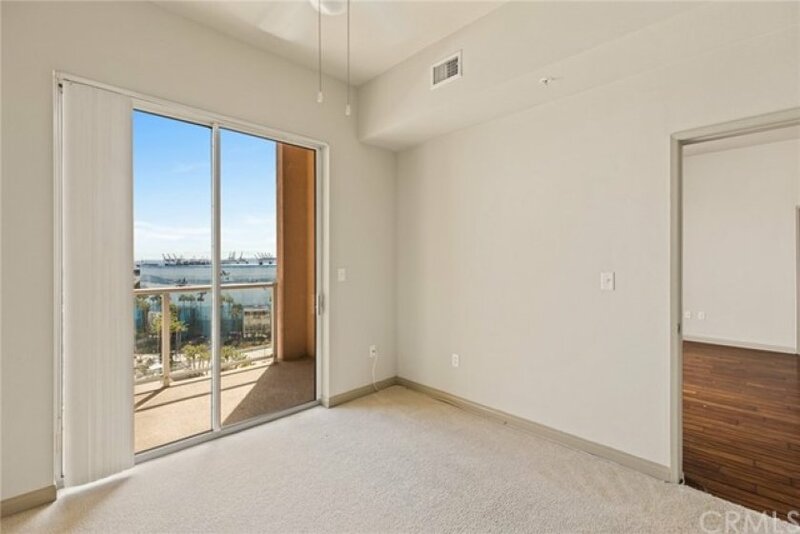 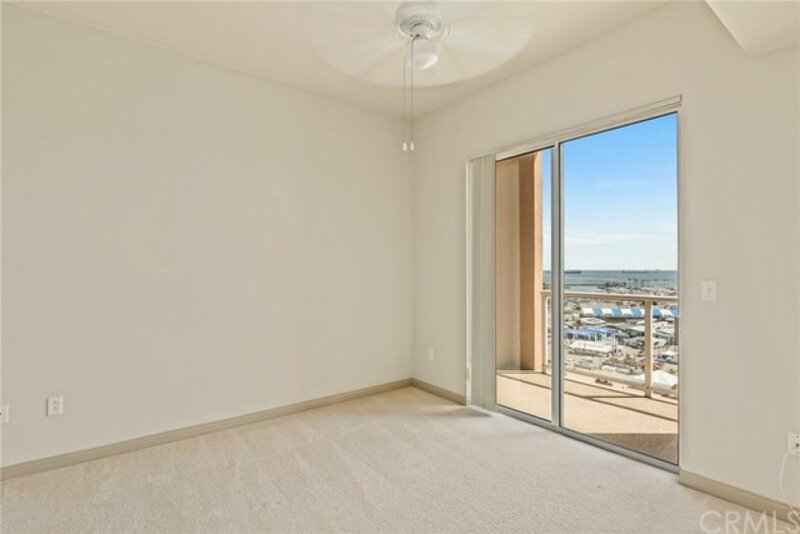 Stunning Views from living room and bedroom, and from your 2 Private Balconies. 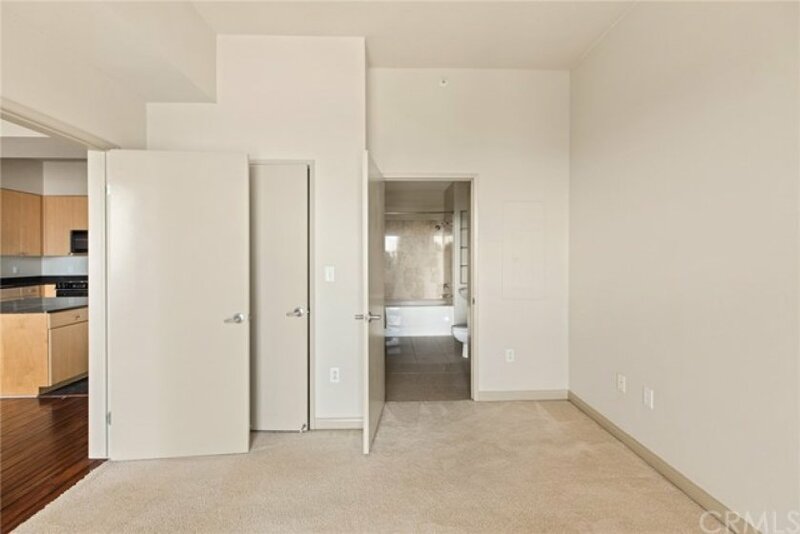 Secure Gated 2 Assigned parking spots (most units only come with 1 parking spot, spent over $40,000 for an additional parking spot) in the underground garage. 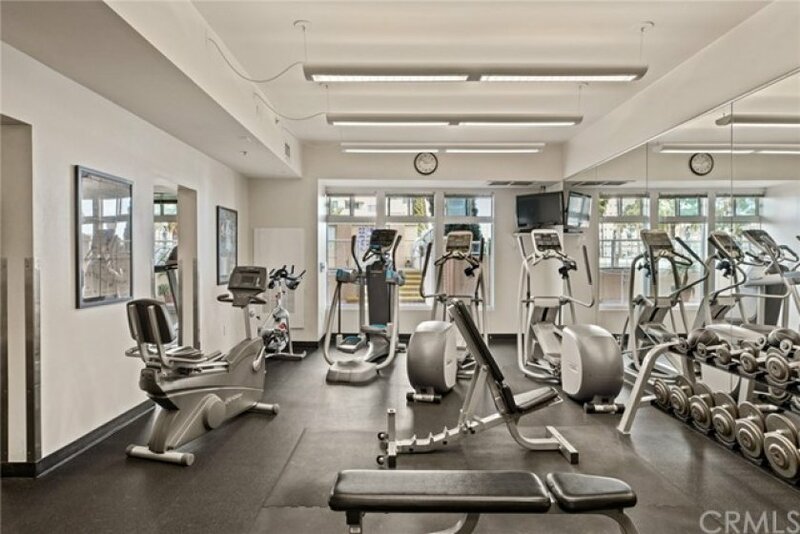 HOA monthly fees includes Water (Hot & Cold), 24/7 Security Concierge, Fitness Center & Sauna, Club Room with 2 Business Centers w/free wifi. 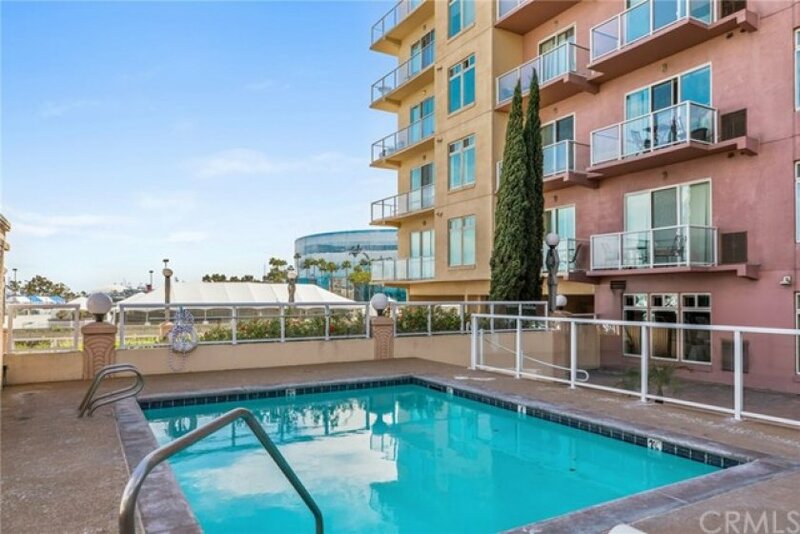 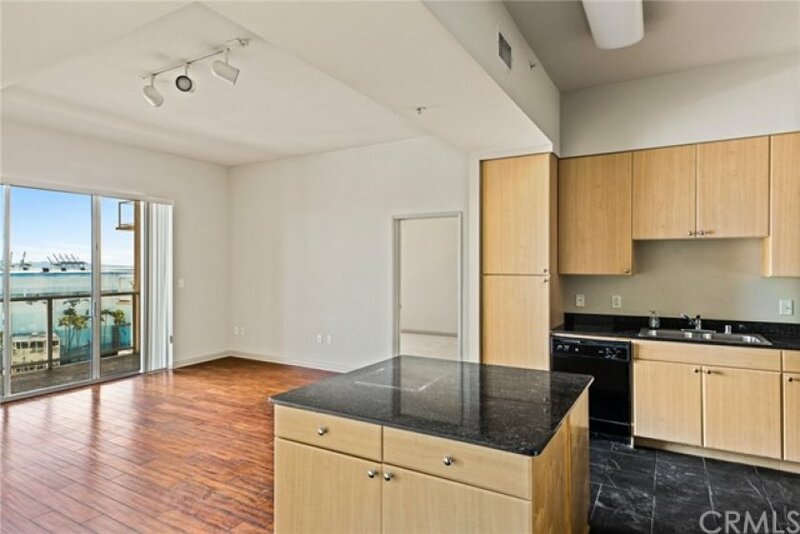 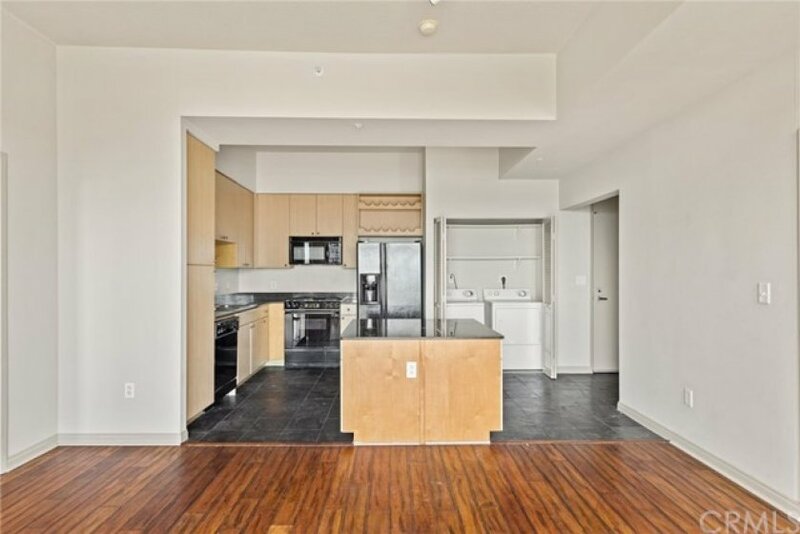 Enjoy the short walking distance to the beach, biking trails, the metro lines, local restaurants and shops, entertainment venues including Performing Arts Center, the Pike, East Village and so much more! 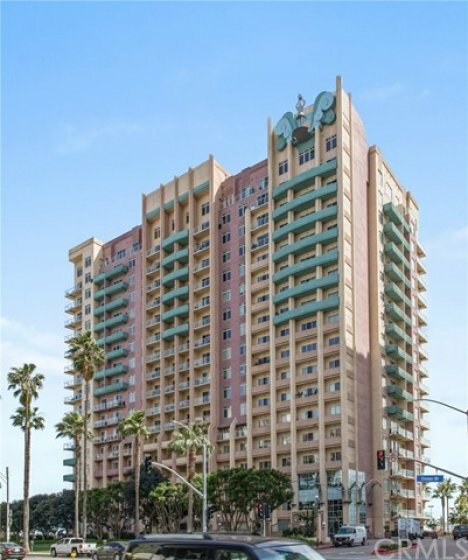 Listing provided courtesy of Cerena Keotahlian at The Plaza Group Realty.